The Institute of Archaeology of the University of Zurich restituted two Egyptian mummy portraits from the 1st to 2nd century A.D. to the heirs of Berlin publisher Rudolf Mosse (1843-1920). Erna Felicia and Hans Lachmann-Mosse, Mosse’s daughter and son-in-law, were unlawfully deprived of the two objects shortly after the Nazi takeover in Germany in 1933. 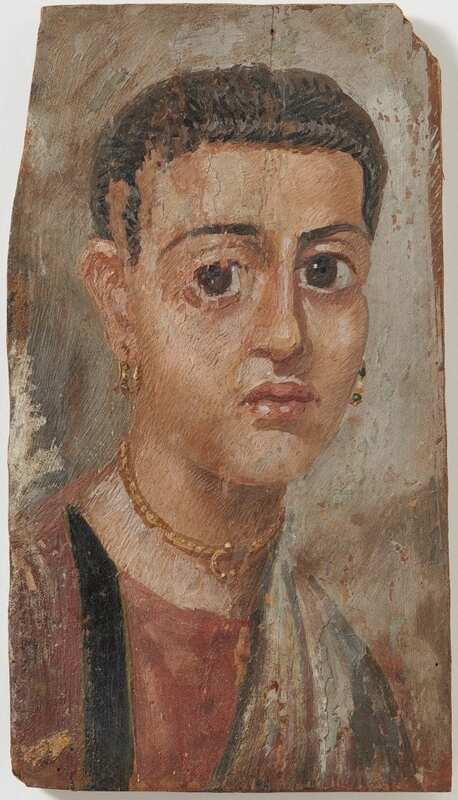 The two restituted pieces are portraits painted on wood, namely the mummy portrait of a young woman, mid to late Antonine, archaeological collection of the University of Zurich, Inv. No. 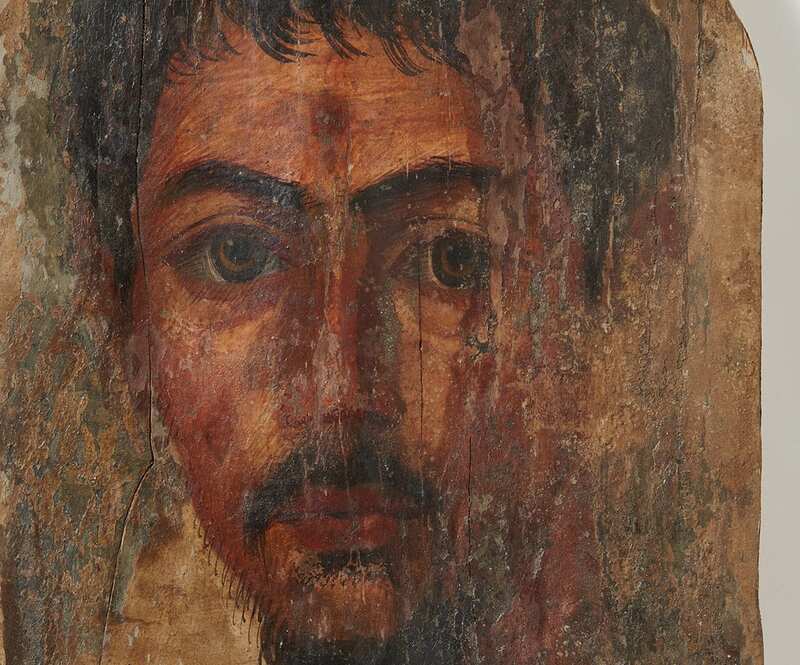 3795 and the mummy portrait of a young man, Flavian, archaeological collection of the University of Zurich, Inv. No. 3798. The pieces have not been appraised due to the fact that the works in possession of the Institute of Archaeology are not for sale. The University of Zurich purchased these two objects in 1979 along with a group of seven other mummy portraits from Paulette Goddard-Remarque, actress and widow of the famous writer Erich Maria Remarque (author of the novel “All Quiet on the Western Front”). Erich Maria Remarque was seen as a pacifist and was persecuted by the National Socialists. He was deprived of his German citizenship. As from 1933 he lived in Switzerland and the USA. For decades he had left the mummy portraits to the Kunsthaus Zurich on permanent loan. At the time of purchase, the purchase price of the group of nine portraits paid by the University amounted to 220.000 CHF and was financed by resources of the Fund for charitable purposes and through private donations. The purchase was approved by government council decision dated 19 September 1979. Despite intensive research on the provenance it has neither been possible to establish when and where Erich Maria Remarque had purchased these two objects nor to identify possible prior owners. What is certain, however, is that the objects formerly belonged to the collection of Rudolf Mosse and were part of the assets the couple Felicia and Hans Lachmann-Mosse had forcibly been deprived of by the National Socialist on racial grounds. The University of Zurich became aware of these circumstances in 2015 due to its own investigations. Prior to that, these circumstances had not been publicly known. Launched in 2012, the Mosse Art Restitution Project contributed to the public notification and shed light on the circumstances that led to the seizure of the collection and public auction of the objects in 1934 in Berlin. Mosse’s descendants had already left Germany. Due to these new insights, the University of Zurich contacted the heirs of the then expropriated owners in order to reach a consensual solution. With a view to finding a solution that accounts for the particular circumstances, the heirs agreed to make a financial contribution to the teaching and research work of the University of Zurich in exchange for the two objects. The archeological collection of the University of Zurich includes about 6.600 antique objects and 1.500 plaster casts of ancient sculptures. Among them are 12 mummy portraits of the same kind as the ones that have just been handed over. Due to research done so far, the Institute of Archaeology assumes that the restituted objects represent an individual case.